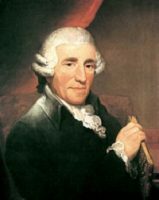 This entry was posted in European Classical Music, Haydn, Joseph, Piano, Piece and tagged educational material, Joseph Haydn, Music score, Piano, Sheet music on 12.12.2016 by admin. 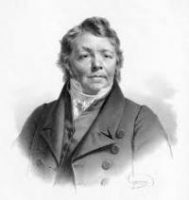 This entry was posted in European Classical Music, Hummel, Johann Nepomuk, Piano, Piece and tagged educational material, Johann Nepomuk Hummel, Music score, Piano, piece, Sheet music on 12.12.2016 by admin. This entry was posted in Beethoven, Ludwig van, European Classical Music, Piano, Piece, Waltz and tagged educational material, Ludwig van Beethoven, Music score, Piano, piece, Sheet music, WALTZ on 11.12.2016 by admin. 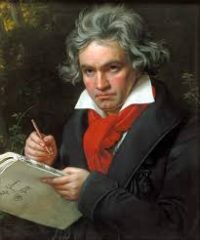 This entry was posted in Beethoven, Ludwig van, European Classical Music, Piano, Piece and tagged educational material, Ludwig van Beethoven, Music score, Piano, piece, Sheet music on 11.12.2016 by admin.